RootNerds.com ~ Simple, reliable, worry-free hosting. From nerds - for everyone. 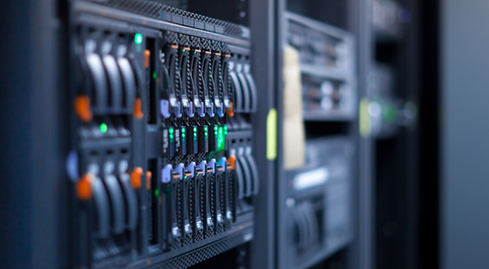 Need webspace, a VPS or dedicated server? You will need RootNerds. Our servers have some of the best network connections out there. Use your server for absolutely anything and go global easily without having to worry about ping or uptimes - we've taken care of it for you. Sometimes you just really need someone else to help you figure out what's gone wrong. With our 24-hour support you'll get a reply at lightning speed; there's no need to wait for hours just to get one reply anymore. Sometimes, you just want to get set and get going. Don't wait forever to get started with a setup speed that'll knock your socks off. Get up and running within minutes of your order or less on many packages we offer. Want full access to anything and everything? Now you can do just that. Get everything done yourself and configure your server how you like it; not how some auto-setup system likes it. caice (on WHT) (...) Finally a Company that understands. New harddrives with my new server! The hardware performs as expected. (...) Another mail, asking if everything was allright with the server/hardware and if i was happy. Really happy in fact. elijahk (on FreeVPS) The overall performance is really good. Java runs smoothly on this VPS, and also network speed is fast: 100Mbit/s network connection. The network speed is good. 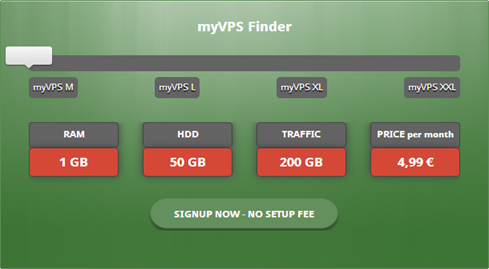 My opinion about the VPS is really good. Nevil (FreeVPS Admin) Nevil from FreeVPS.us tested our BetaVPS Servers and posted a benchmark on his personal blog. Marson (Lowendtalk Member) Marson gave us a review regarding VPS on lowendtalk. You? Please send us your testimonial in a support ticket! Don't make any unnecessary tradeoffs. In a hosting market like this one, you're going to need a server that's reliable, works well, and costs less. Now you can have all of that and more without any of those lame tradeoffs. At RootNerds we only use top of the line hardware packed with power and memory for our webspace and VPS customers. Experience our minimum 8-core and RAID-configured VPS servers and you'll see why our customers keep coming back time and time again. We won't settle for anything less than the best. 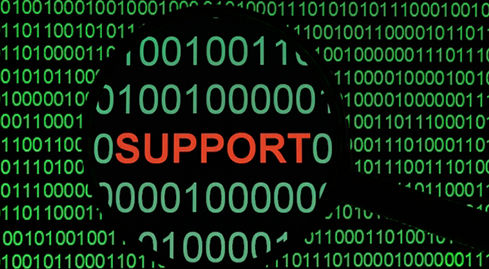 We strive to provide all of our customers with features they've come to expect like 99,9% uptimes, smooth performance, and an amazing support team. Only from RootNerds.